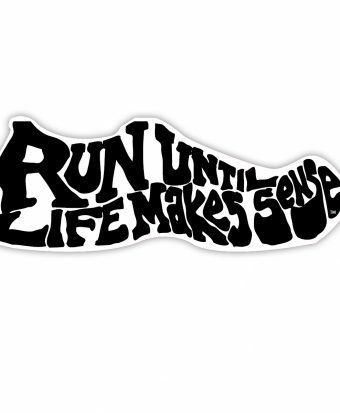 Our Run SOLE series of Run ULMS shirts start with authentic original hand written illustrations before we bring them into the digital space. 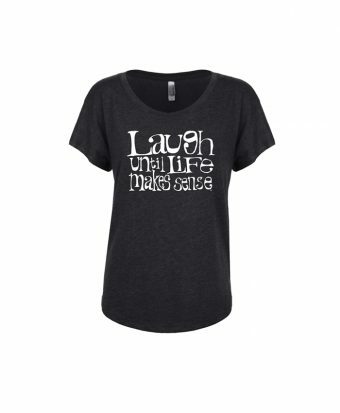 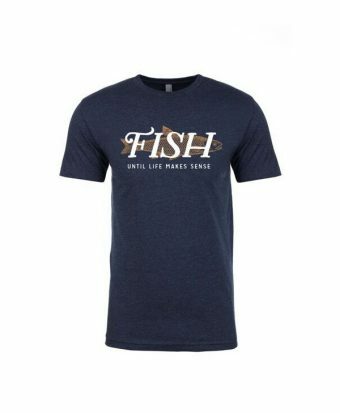 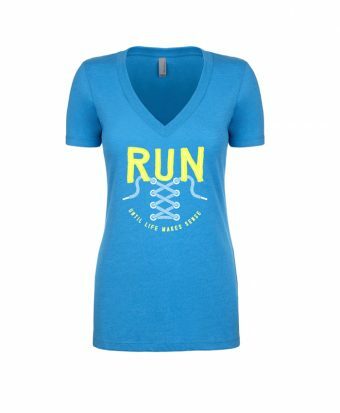 Great to wear during a run or when hanging out. 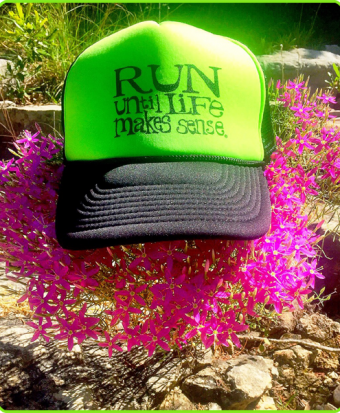 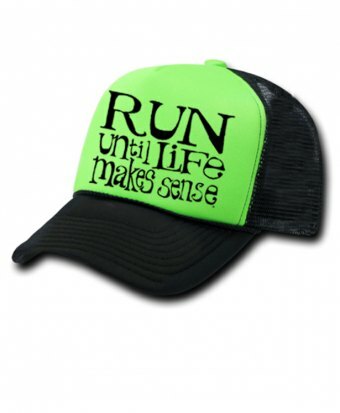 Share your mantra with the world when wearing our Run Until Life Makes Sense Crew. 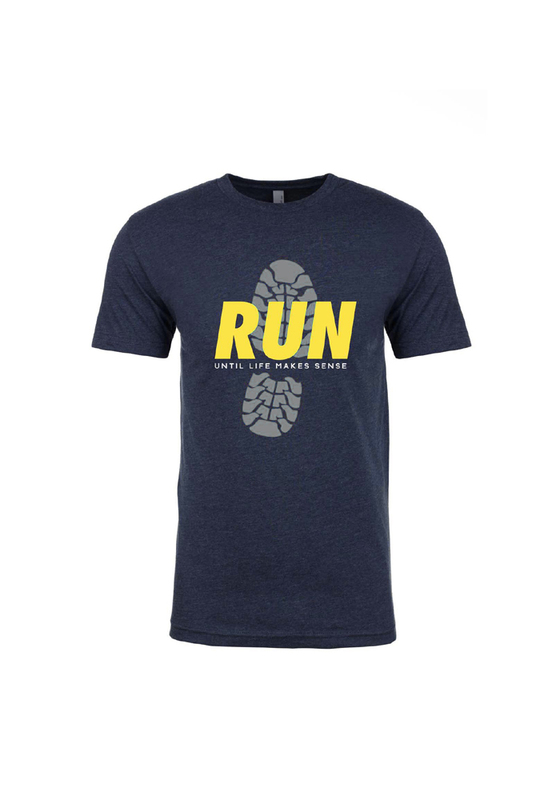 Wear and Share for that Runner in Your Life.